With a record number of skyscrapers under construction in the UK, Aggregate Industries is reminding contractors that innovative concrete solutions such as Lytag are proving increasingly essential to achieving world-class sustainable building design for high-rise structures. According to the latest report by the Council on Tall Buildings and Urban Habitat, more high-rise towers are being built in the UK in 2018 than in the previous ten years, with a record 510 tall towers at more than 20 storeys high, currently planned or under construction in London alone. 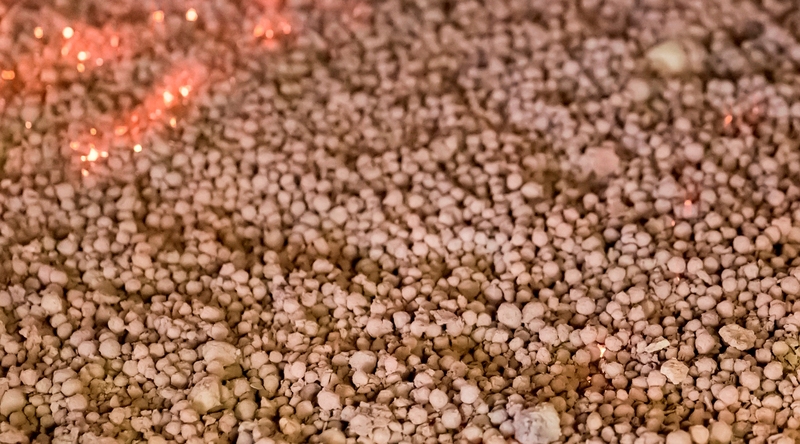 With this in mind, Aggregate Industries is advising the industry that using lightweight concrete solutions - often more cost effective and sustainable than standard options - has never been more crucial, particularly for meeting the complex design challenges of the UK’s most high-profile construction projects. Barry Mellor, Lytag Commercial Manager, comments: “The task for the modern structural engineer or contractor is not an easy one. Given the growing trend for high-rise developments across the UK, the onus is on creating cost-effective and sustainable structures which, at the same time, provide scope for greater design freedom than ever before. What’s more, Lytag is made from fly ash generated by coal fired power stations. 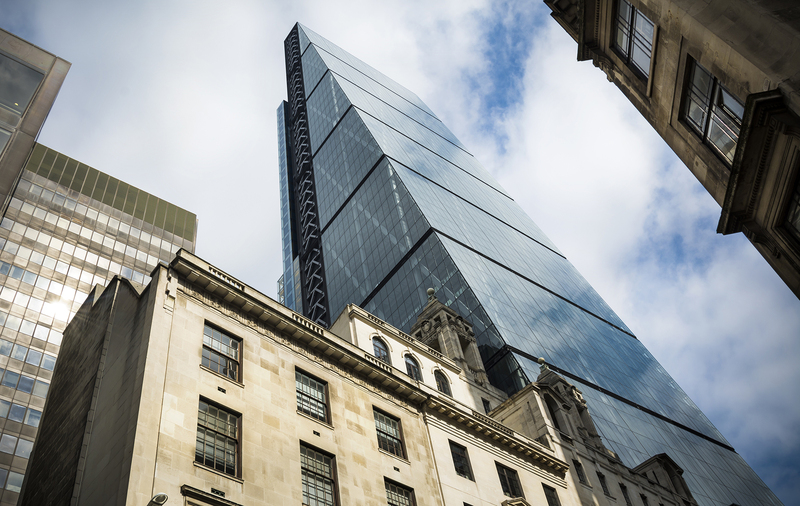 Being a secondary aggregate means it can drastically improve the green credentials of a build as seen during the construction of the £135m 70 St Mary Axe landmark development - the latest skyscraper set to transform London’s skyline. Lytag was instrumental in helping the tower recently receive an Excellent rating in BREEAM by conforming to clause WST 02 in relation to recycled aggregate. Barry adds: “Pushing boundaries is the cornerstone of pioneering design and, in turn, maintains our status as a world-leading construction company. And at the heart of this is seeking innovation in all areas, including building materials such as concrete, which as the most widely used man-made material in the world, has for far too long been viewed as an everyday, standard construction commodity. “Since its inception 60 years ago, Lytag has had an incredible track record of helping to create the London skyline – usually on projects considered the first of their kind, which use space wisely, boast impressive aesthetics and keep sustainability at the forefront."